A Potpourri of Vestiges is a movie blog dedicated to cinema, in particular its Art form. The blog aims to acquaint the viewers worldwide with the true purpose and potential of cinema, especially as a great source of learning and enlightenment, by trying to keep alive the cinematic gems that are rapidly fading into obscurity owing to commercialization. In Kalank, Varun Dhawan romances with Alia Bhatt yet again but they fail to rekindle their old chemistry. Abhishek Varman directorial Kalank is a huge misfire from Karan Johar and Dharma Productions but to truly appreciate the enormity of Kalank's disaster it is important to understand that despite all its resplendence and glamour Kunal Khemu is the best thing about it. The film's dream ensemble cast features likes of Madhuri Dixit, Sanjay Dutt, Sonakshi Sinha, and Aditya Roy Kapoor. On popular demand, other than a regular review, I have put together a video review of Kalank for your quick access... it can be watched below! Remembering my post from a couple of years ago, I had described Season 7 Episode 7 'The Dragon and the Wolf’ as one the weakest of all Game of Thrones finales. And before the season 8 premiere 'Winterfell' I revisited 'The Dragon and the Wolf' to see how well it would connect with 'Winterfell'. And I am now convinced that I was right about it being one of the weakest season finales. But having now watched 'Winterfell' I feel that the two episodes work really well together. Had they been one mega episode instead of two I believe together they would have packed a much stronger punch than as two episodes separated by two long years. But the good thing is that it doesn't really feel as if two years have passed. Things pick up from exactly where it was left. Season 8 open up with Dany and Jon marching into Winterfell as Sansa and Arya wait in anticipation. The scene forms an interesting parallel with the very first episode of season 1 when King Robert and Queen Cersei had marched into Winterfell. It had changed everything for the Starks. And all these years later this time it's another Queen that rides into the heart of the North. It's a deja vu of sorts for Arya who is no longer the little girl she once was. No one can push her aside so easily now. As for Sansa she is bemused to see two fully grown dragons flying past her castle. As Dany marches on she notices a lack of warmth for her. Yes, it's cold in Winterfell but there is also another kind of coldness in the hearts of Northerners for foreigners as she is about to learn. 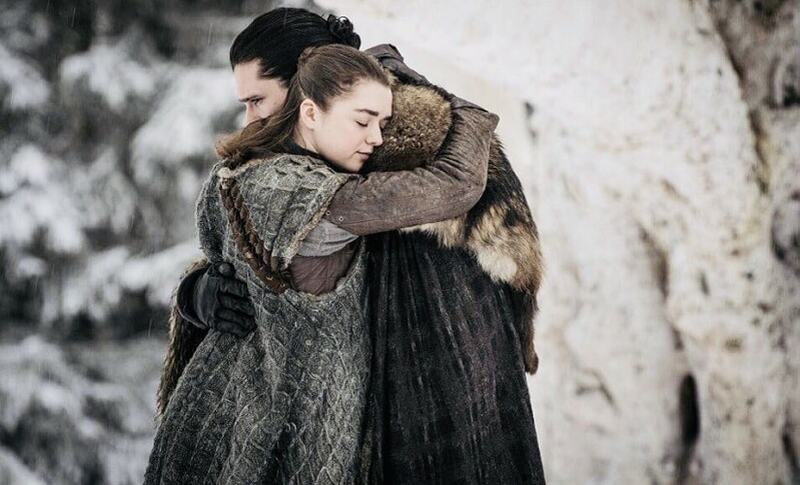 As Sansa welcomes back Jon she doesn't show the same kind of warmth towards Dany. Of course, she hasn't got a clue about how Dany risked her beloved dragons for Jon.The Stark bannermen too aren't particularly happy to see the King in the North relinquish his crown to a foreigner. Meanwhile Tyrion Lannister try to explain the Lords of North how Jon risked his life and has managed to assemble the the greatest army the world has ever seen, reminding that Cersei's army will soon be joining them at Winterfell. Sansa reminds them about the short food supplies and expresses her concerns about feeding the army of the Unsullied, Dothraki, and two full-grown dragons. Sansa asks quizzically, "What do dragons eat, anyway?" Dany retorts, "Whatever they want". In King's Landing, Qyburn informs Cersei that the dead have broken through the Wall but with Euron Greygoy and Gold Company's fleet at her disposal. But Cersei is a wee bit disappointed to learn that Euron couldn't get her any elephants. 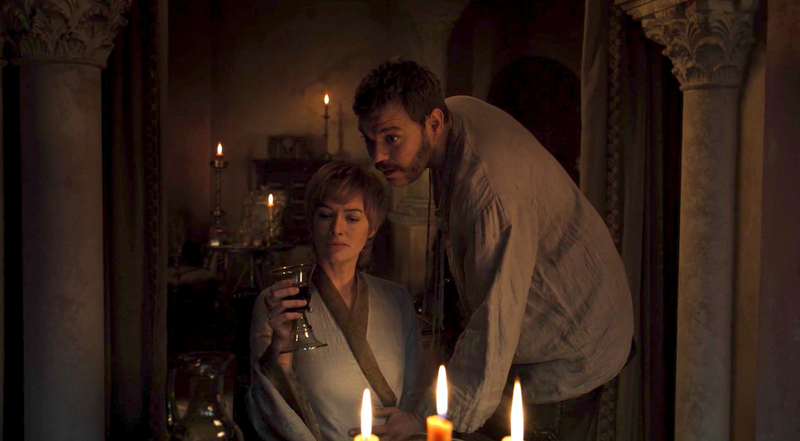 Cersei also learns that she cannot keep delaying Euron's sexual advances and so she finally gives in. Later on, Cersei tells Euron, "You might be the most arrogant man I have ever met." She adds in a whispering tone, "I like that". Also in between Cersei sends Qyburn to Bronn. Cersei basically wants Bronn to kill both her brothers with a crossbow in case they survive the Army of the Dead and in return she offers him all the riches that were once promised to him. While Bronn accepts the offer but it will be really interesting to see how this one plays out, especially given the relation Bronn shares with Jamie and Tyrion. Next Dany visits Sam along with Ser Jorah to thank him for curing her faithful servant. During their conversation Sam learns that Dany has already executed his father and brother. It's only now that Dany comes to know that he is a Tarly. It is a devastating scene to say the last. We all know that Sam didn't like his father much but on learning that the Dragon Queen has also executed his brother he begins to shiver in disbelief. Unable to control his pain he leaves the scene. As he steps out he encounters Bran who reminds him to inform Jon about his true ancestry. Sam gathers himself and goes to meet Jon. He tells him how Dany cruelly executed his father and brother. Jon is shocked to learn that but he tries to defend Dany. 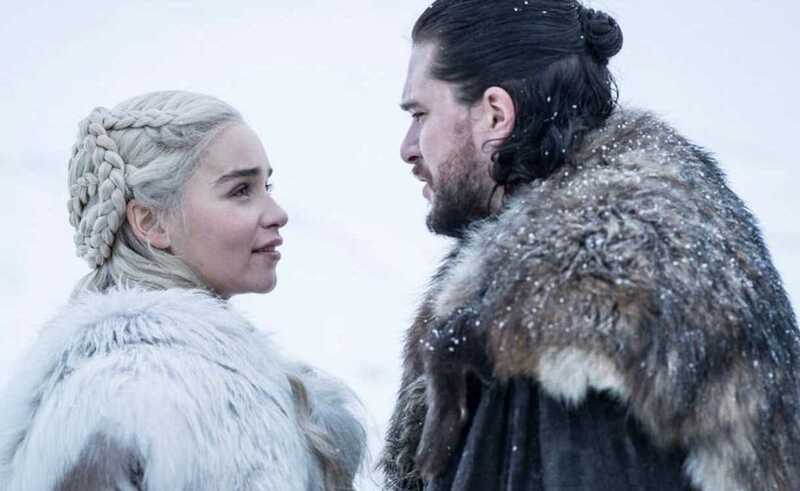 Sam reminds him that Jon would have mercy had he been in Dany's place. Sam finally makes the big revelation. He announces," You are Aegon Targaryen, true heir to the Iron Throne". Jon is unable to believe that Ned Stark, the most honorable man he ever knew, lied to him all his life. Sam then tells him that it was out of the promise he made to his sister Lyanna and that Robert would have got him killed had Ned not kept it a secret. Meanwhile, the Night King sends a souvenir to the living and it's discovered by Tormund and Beric who are pretty much alive. It's something that I won't reveal. You will have to watch it with your own eyes to truly get a hang of it. The episode ends with Jamie walking into King Landing. 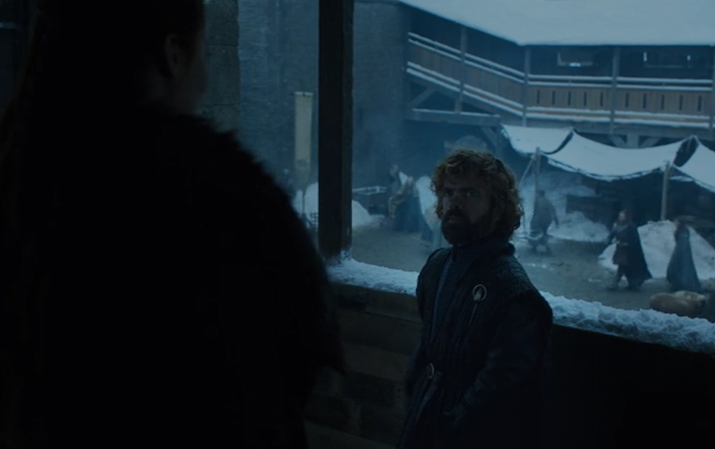 He is all alone and they moments he steps of his horse his eyes fall on Bran and as the camera pulls in on Bran we are reminded of that dreaded episode when he had pushed Bran out of the tower window, an incident that permanently crippled the youngest Stark boy. With Jamie finally coming to Winterfell after all these years perhaps a lot many scores will be settled now. Bran, of course, is no longer Bran in essence and so more than him the Kingslayer needs to worry about the wrath of others. Let's not forget that it was Jamie who killed the Mad King following which House Targaryen got nearly wiped out. Jamie of course is not afraid of death otherwise he wouldn't have come to fight the Army of the Dead all alone. But before he can finally redeem himself I think he will have to deal with a few irate individuals. We will find out all that and more in the second episode of the eight and final season of Game of Thrones. Today, Kalank movie stars Varun Dhawan, Alia Bhatt, Madhuri Dixit, Sonakshi Sinha and Aditya Roy Kapur came to Delhi to promote their movie. The press conference was held at The Imperial Hotel, Delhi. The film is directed by Abhishek Varman and produced under the banner of Fox Star Studios and Dharma Productions. 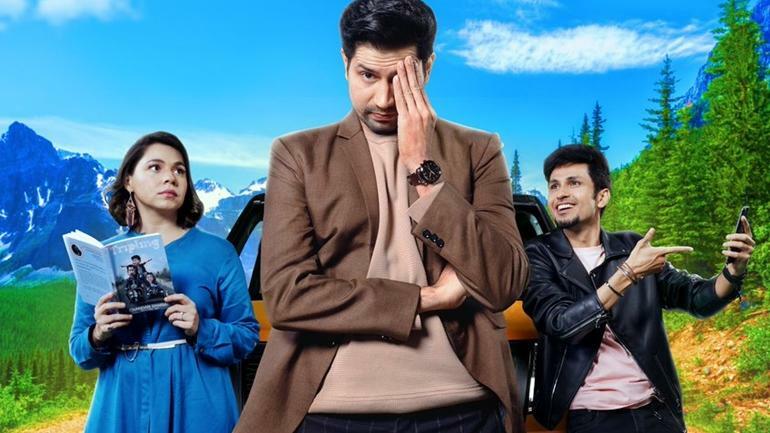 The movie will be released on 17 April 2019. Learning how it all started and how technology has affected the development of slot machines is something that all fans should know in order to understand the inherent value of the current slot games. Gaming on the internet has evolved rapidly, learn more about it as we take a journey through time in this article. In the end of the 19th century in the US two men in Brooklyn established the first slot machine, which included 50 card faces withheld by five drums. Charles Fey, an engineer living in San Francisco took this machine on a different level, by adding the reels that are still apparent in today’s slots. The idea of Fey was maintained throughout the first half of the 20th century, with a few variations taking place, until the first electromechanical slot machine got devised in 1963. It wasn’t surprising that slot machines were employed in bars, pubs and cigar places across the whole world; in the UK the symbols included a variety of fruits, like watermelon, cherries, bananas etc. This was the reason that the name ‘fruit machine’ was devised to describe this particular slot machine type, which is used till this day. Their popularity never actually decreased, retaining their loyal fans who still play them fanatically both online and offline. In the US gambling was and still is illegal in many cities and states, thus, Las Vegas was devised as the home of casinos – drawing millions of fans from across the world till this day. Despite the casinos, this city is full of clubs, bars, fancy hotels and restaurants – which are all featured in some of the best movies as well. Slot machines were and still are the biggest part of the casinos there, which offer players huge jackpots that draw more and more visitors every year. As it is expected technology affected slot machines greatly; 60s and 70s saw slot machines turning electric before the 80s, while the first video slot machine was developed in Las Vegas the following decade. Video slots allowed for much more possibilities, which eventually led us to where we are today. Fruit machines are just a small part of the spectrum of the various slot machines available for players. As the Internet became popular, software was developed to protect from scammers and the digital world opened a new avenue for slots. As tablets and smartphones became popular and widely used by many people, slot games were modified to cater for each customer’s needs. Today, players are able to experience their favourite slot game in any device from any place they want. As you must have noticed if you have read so far, slot machines have come a long way. 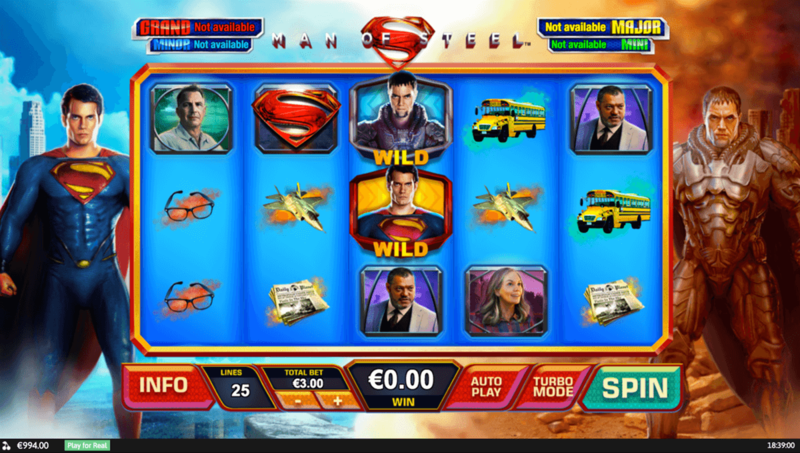 Players must remember though that indifferently of the gameplay or the format that they prefer to play a slot game the features that were apparent in the initial models, such as reels, payouts and luck are still there in the most recent versions. National Geographic’s Oscar-winning documentary is set for a theatrical release on April 12, 2019 in India, as announced by the brand today. 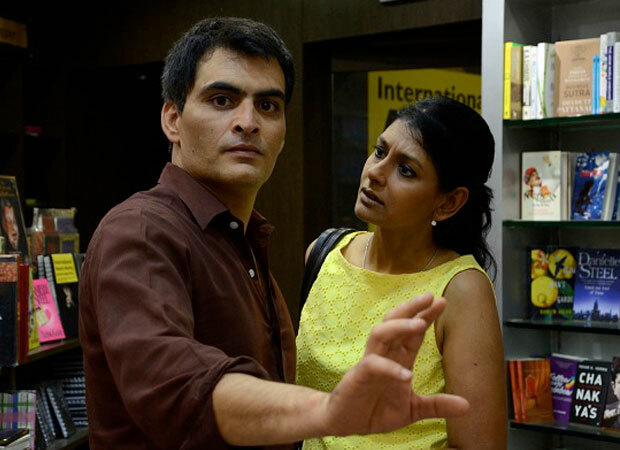 Indian audiences have been eagerly awaiting the documentary after it was praised by most major international movie critics, like The New York Times which acclaimed the film as “an extraordinary gift to everyone who believes that the limit of human achievement is far from being reached”. 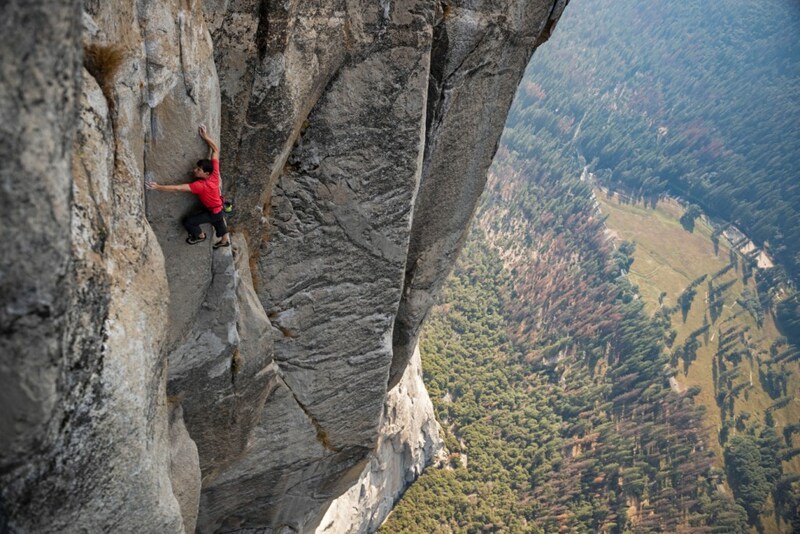 FREE SOLO, which won the Best Documentary at both the Oscars & the BAFTAs, will release across theatres on Friday across key metros such as New Delhi, Mumbai, Bangalore, Chennai, Ahmedabad and cities like Chandigarh. 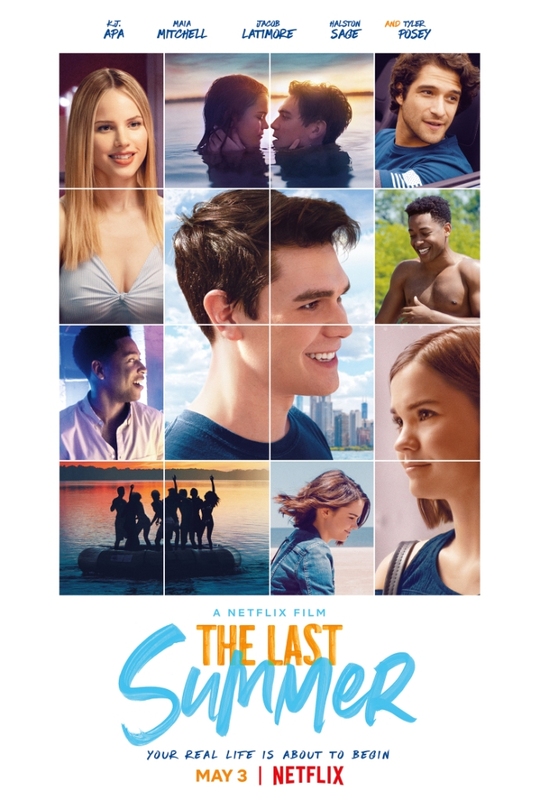 The film is an edge-of-your-seat thriller and an inspiring story of an athlete who challenges both his body and his beliefs on a quest to triumph over the impossible, revealing the personal toll of excellence. As the climber begins his training, the armour of invincibility he has built up over decades unexpectedly breaks apart when Honnold begins to fall in love, threatening his focus and giving way to injury and setbacks. Elizabeth Chai Vasarhelyi and JimmyChin have beautifully captured deeply human moments with Honnold as well as the death-defying climb with exquisite artistry and masterful, vertigo-inducing camerawork. 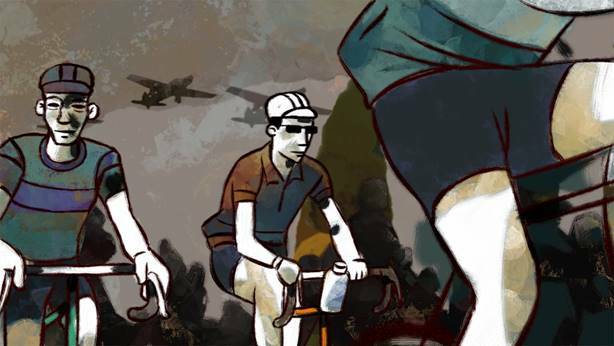 The result is a triumph of the human spirit. FREE SOLO will release in select theatres across India on 12thApril.